Hello Dealsnloot Readers,Chillr App is a mobile app having main feature is to Send Money from Bank to Bank instantly, without any need of adding Beneficiary (So no time wasted in waiting to add beneficiary). 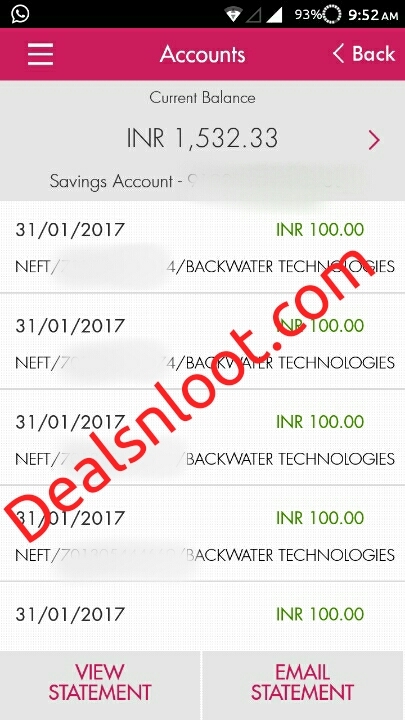 It also have feature to do Payments of PREPAID/DTH/ DATACARD Recharges. 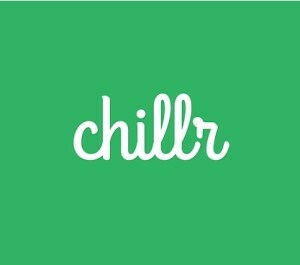 It automatically gives you a list of your Friends from your phonebook, who are already a user of CHILLR.Chillr app refer and earn offer in which you will easily enjoy rs.75 free bank balance on sign up and the best thing is that you will be also earning rs.75 per refer.So Hurry !!! Grab This Loot Real Cash. 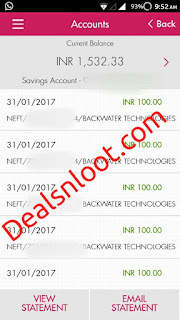 Big Update :- This Offer is become valid for 49 Popular Banks which was Previously Limited to HDFC and low end Banks Checkout eligible bank list in this Post we Can do First transaction using UPI. So Now Focus on Earning !!! Note : You can do Minimum Rs 10 Mobile Recharge or Send Rs 1 through Sends Money to “Chillr” contacts or “Non-Chillr” contacts by adding a beneficiary instantly. Note:- If you don’t have any Friend on Chillr then you add 7758880994 this number in your Contact list and Send Rs 1 to complete your first transaction OR do in your other bank account by adding beneficiary. 7) That’s it, Once you do your 1st Transaction, after that you can Refer and Earn Rs 75 per Referral. For registering in app, use only the number that is registered in your bank account or else you won’t get signup/refer bonus. It will take 7 days to credit refer bonus in your bank account. Update : Now it is UPA Enabled. So, you can do transaction more easily. you will get your referral code. Now share with your friends & earn Rs.75 per refer when your friend do 1st transaction using your referral code. 5) Offer valid from 11th Feb, 2017 to till 24th May, 2017.